Spy..!! Ready for to Be a Clever Spy.?? 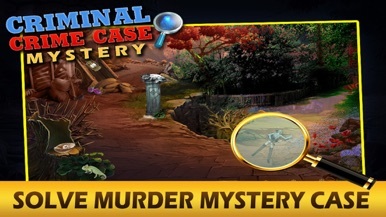 Then Accept this challenges and solve the crimes case and mystery and got the award of great detective. This is not card wars game. 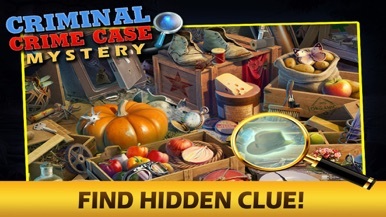 In this criminal case mystery hidden object game you must prove your talent and find the hidden object and be a agent alice, you catch the criminal within the time period. Its a best strategy games and fun to play for kids, youngsters and all ages people. In criminal case mystery game search the objects in the game and solve the case. Its a one of the killing games for game lovers. Its a one kind of simulation and big adventure game. Its a puzzle game so run your mind fastley and do it. 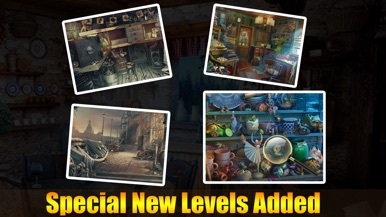 - More than 1000 Hidden objects to find. - Use Hint for help to find objects. 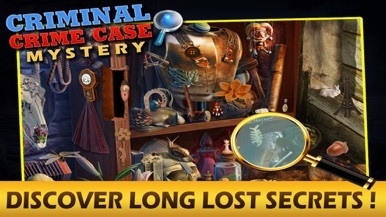 - investigate the case and solve puzzle. - All ages people like kids, youngsters, elders all can play and fun. 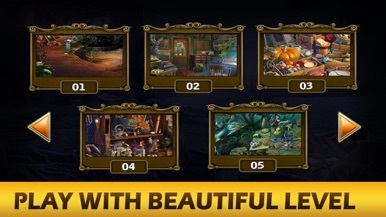 - all the game play is look like 3D environment. 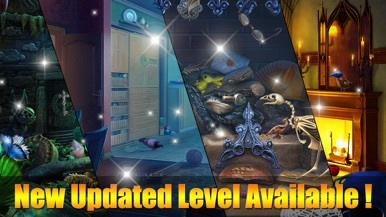 - new concept in the hidden object word. 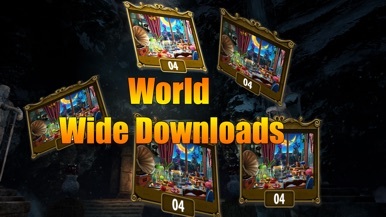 Download the worlds best game and Have a Fun.!! Don't Forget to rate us. Company specialized on E-Commerce on the Stone Industry and we are focused on improving communication between customers and suppliers, seeking a better marketing media which is very outdated nowadays in this industry.